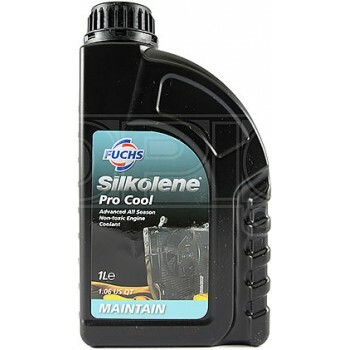 Fuchs Silkolene Pro Cool, ready mixed coolant for your motorcycle or ATV. 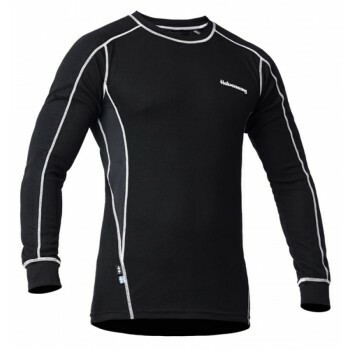 Halvarssons light sleeve base layer. Lindstrands Orbit glove is new for 2017. 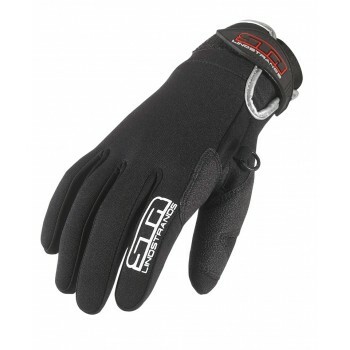 Lightweight waterproof summer glove, with a superior fit and more protection offered to the palm are than that of the comet glove for which it replaces. 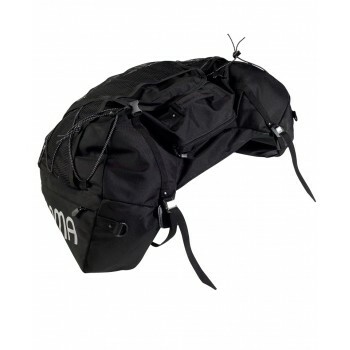 Jofama Bag (Small - 42 litres) is a great throw-over option a it is suitable for most makes of bike. Plenty of compartments makes it a very versatile bag for the solo weekend trip away. 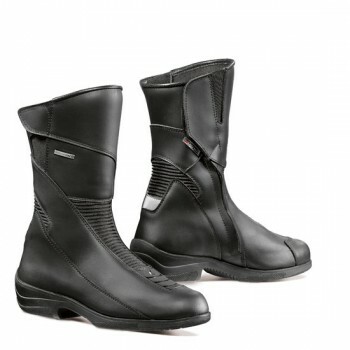 Lindstrands Coal Glove, a more suited glove for off road and trail riding. 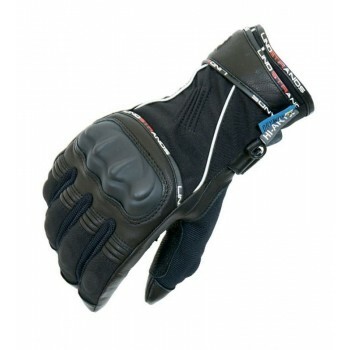 A this neoprene glove, which offers the ability for more precise control of your levers. 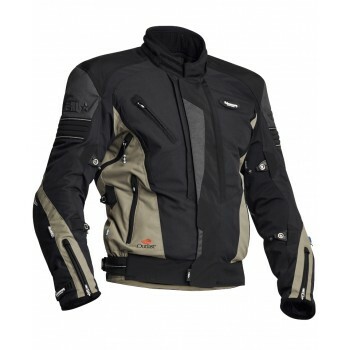 Halvarssons Prime Jacket, one of the motorcycle industry's leading clothing manufacturers, brings you this all year round jacket that will help keep you warm, dry and comfortable no matter where you ride. 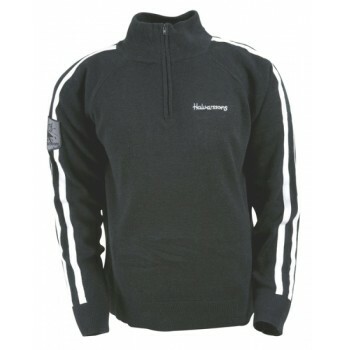 Halvarssons Panzar Jacket is a shorter three season Jacket, thinner thermal lining than that of the Prime Jacket. 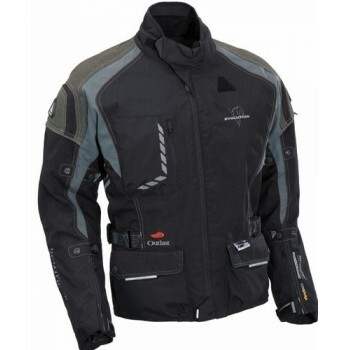 Very comfortable jacket with venting to be found at the sides of the jacket allowing for effective removal of excess heat. 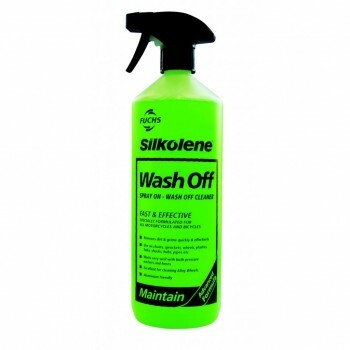 This is now a clearance colour. 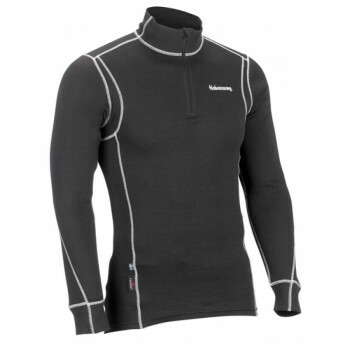 If you would like to check availability of this colour in the required size please give us a call. 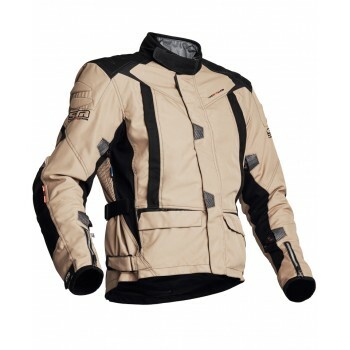 Lindstrands Qurizo Jacket has been designed for the adventure rider. 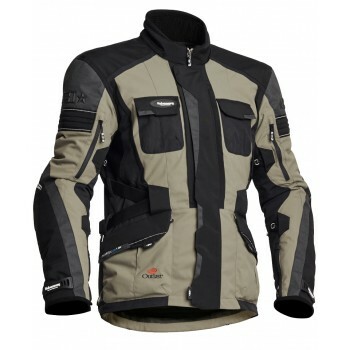 Multiple removable layers, big vents, tough enough to withstand the various conditions an adventure faces. 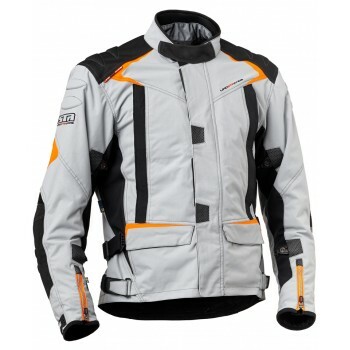 If you wish to order this jacket in any of the above sizes please call us on 01803 550412. 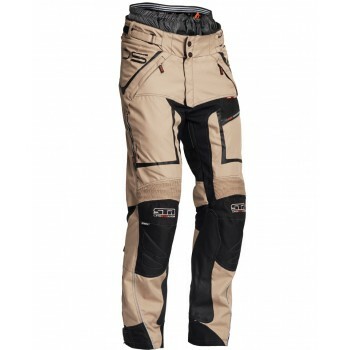 Lindstrands Q-Pants have been designed for the adventure rider. 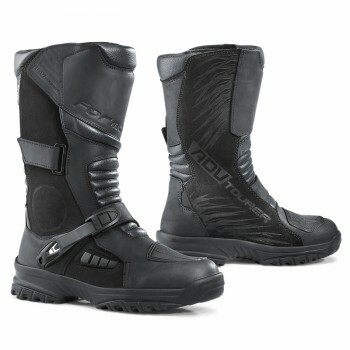 Multiple removable layers, vents, tough enough to withstand the various conditions an adventure faces. Compliments the Qurizo Jacket perfectly. 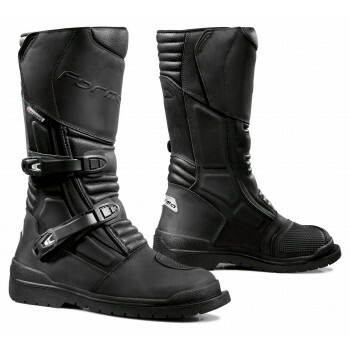 Motorcycle boots from top brands such as Gaerne, Forma and Spada. 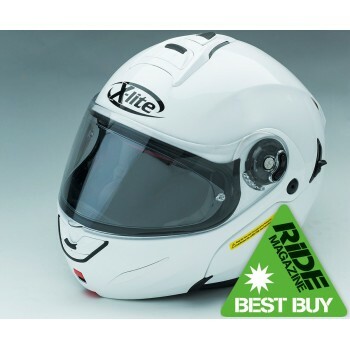 INTEREST FREE PAYMENTS - Buy the kit you want and spread the cost over 4 equal monthly payments. Call for details. 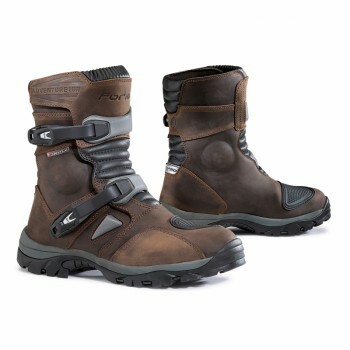 Gaerne G-Midland Gore-tex boot is a boot suitable for touring and venturing a little more on the wild side. 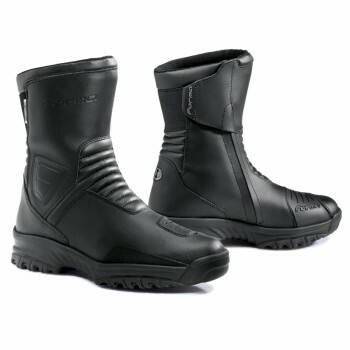 This adventure boot has to be one of the most popular on the market due to its comfort and durability. 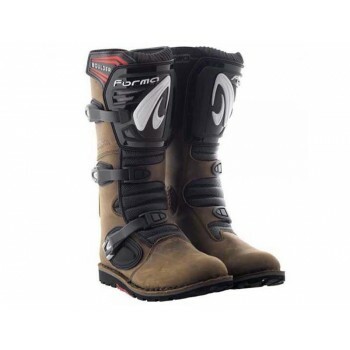 Forma Adventure Low boot (in sizes 38-41 for the ladies) is perfect for those riders wishing to have the adventure style of boot without the height. 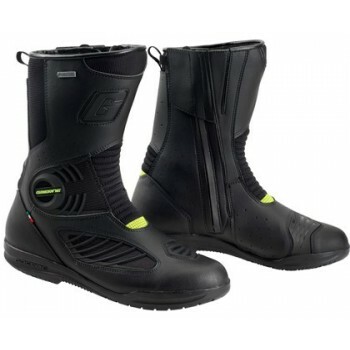 Also ideal for those riders who have a wide calf muscle. 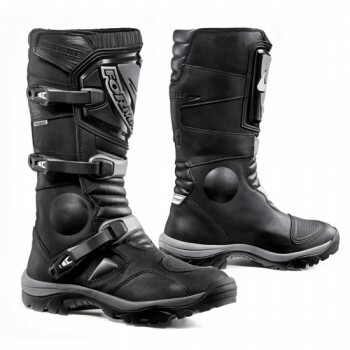 Forma Adventure Low boot is perfect for those riders wishing to have the adventure style of boot without the height. 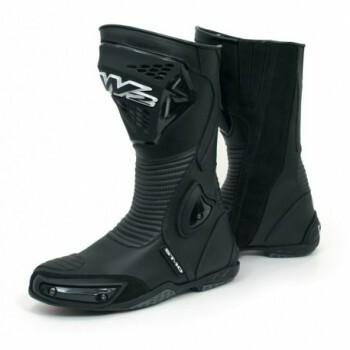 Also ideal for those riders who have a wide calf muscle. 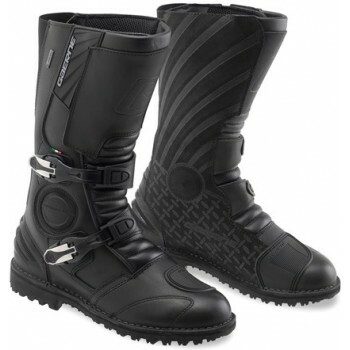 Gaerne G-Air Gore-Tex is a boot suitable for touring with high technical details. 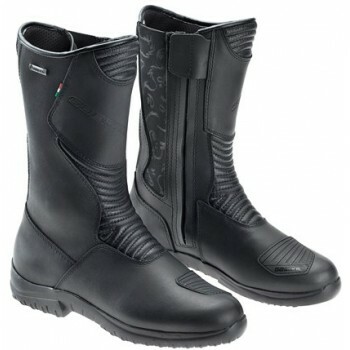 Gaerne Black Rose is a ladies specific motorcycle boot which is designed and made in Italy. 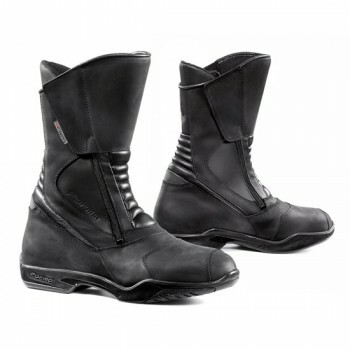 Forma Horizon boot, is a mid height, waterproof touring boot with double sided zip and velcro fastening which allows for ease of fitting. 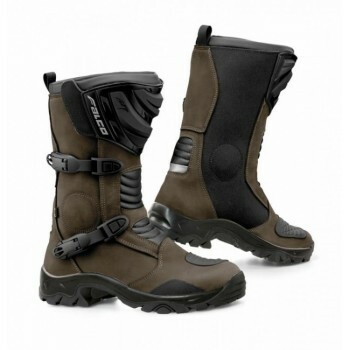 The Forma Simo Ladies boot is a waterproof touring boot with side zip, velcro fastening and very comfortable fit. 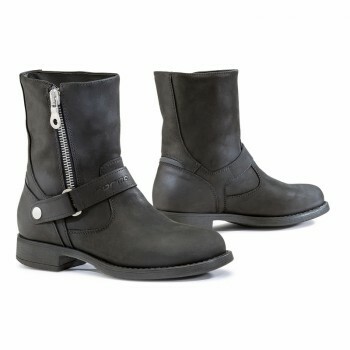 The Forma Eva boot is a shorter style of ladies touring boot with a zip and buckle fastening and waterproof/breathable membrane. 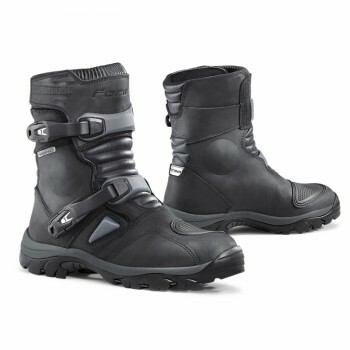 The Valley SA is a mid height, waterproof touring boot, with a side zip and velcro fastening. 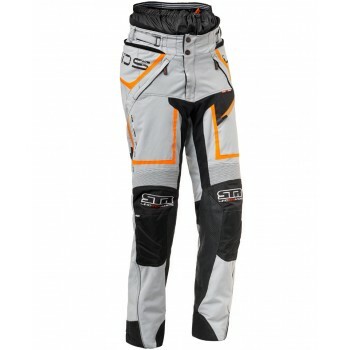 Copyright © 2019 Motorcycle Travel Shop. All Rights Reserved.